Please download our Parish Life brochure, A Journey Into Christ. 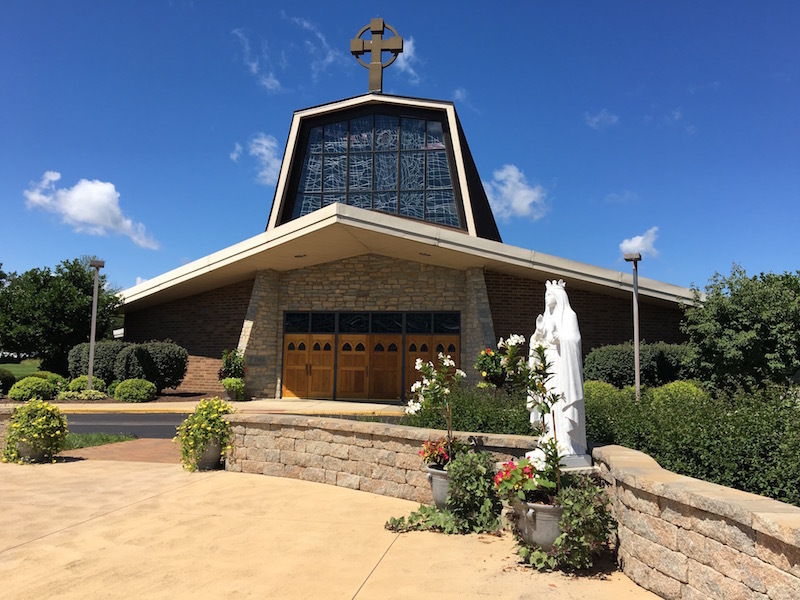 See what makes St. Brendan Parish a community that Grows, Serves, and is Witness to Faith together. Click on photo above to download.